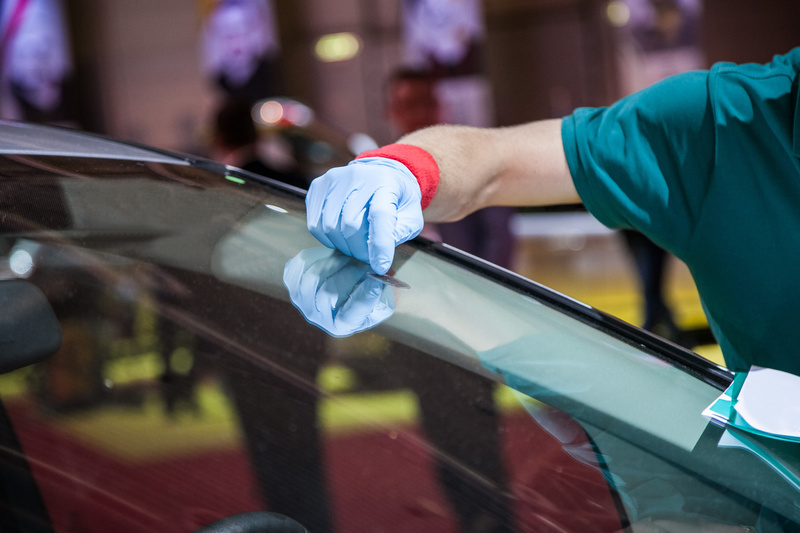 Whether you’ve got a small chip in your glass, a crack that runs the length of the windshield, or a broken specialty glass (like a sunroof or rear-view mirror), our qualified technicians are capable of turning your San Antonio auto glass repair project into a forgotten memory. 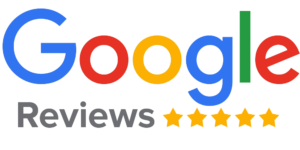 We offer fast, affordable service and guarantee 100% satisfaction for all of our work. 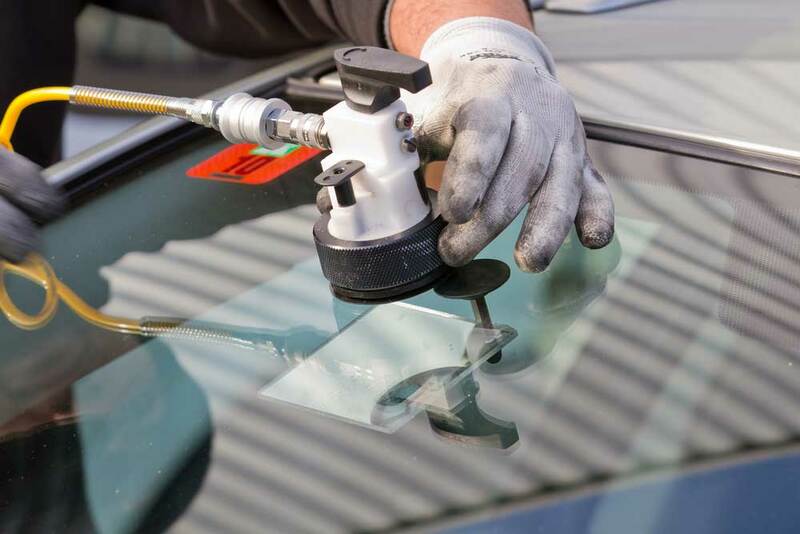 In addition to great auto glass repair services, we also offer mobile auto glass service, windshield replacement, chip/crack repair, rear window replacement, specialty auto glass service, window tinting, and even small automotive repairs.